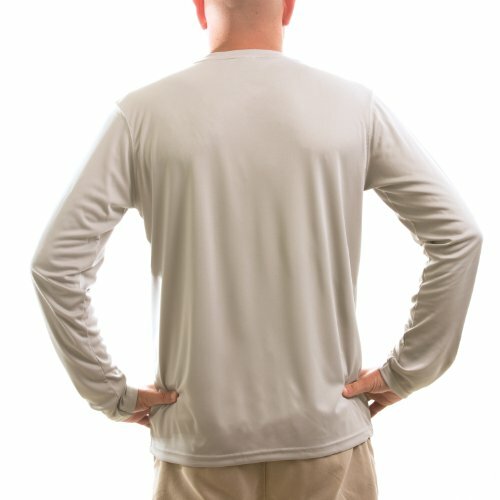 In need of UPF/UV Sun protection shirt that you can count on for the life of the garment wet or dry? 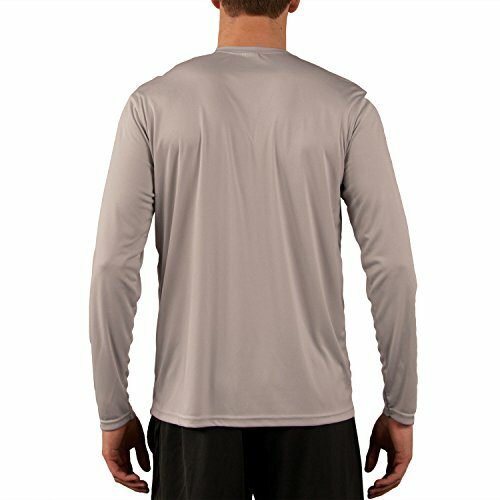 That fishing shirt, sun block shirt, swimming shirt, UPF shirt or UV shirt that will deliver superior sun protection, performance and moisture wicking? Then look no further, we have the ultimate shirt for you. 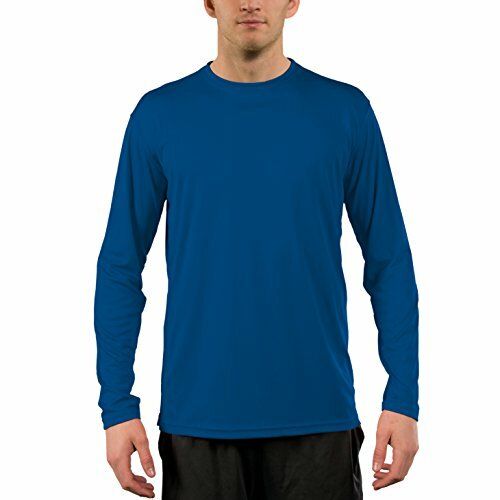 Our Solar Performance UPF 50+ long sleeve t-shirt is the perfect addition to any active outdoor lifestyle. 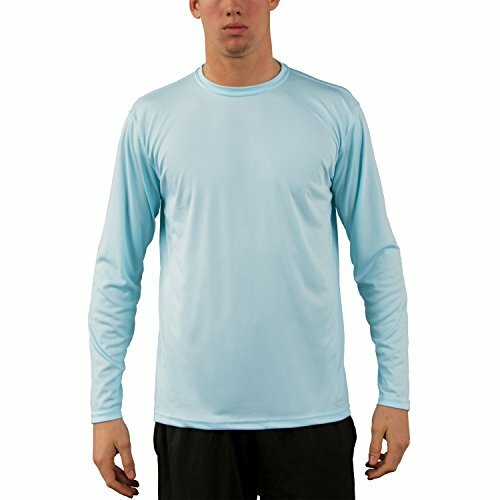 It offers superior sun protection, with UPF 50+ UV protection built directly into the fibers of the fabric. We offer a UVB% Block of 99.92 after 25 washes. We call it UPX50+ because of the extra ultraviolet protection it provides to our customers. The 4.1-ounce, microfiber fabric is both breathable and lightweight. The fabric is enhanced by an innovative mechanical stretch, which decreases dry time and feels light on the body. The Vapor Solar Performance shirt is ideal for hot summer days when you need it most. Use this shirt on the boat, or as a stylish cover-up at the beach or pool. Even in cold weather the Solar Performance t-shirt is an excellent choice for fishing trips, or sunny days on the ski slopes. The Solar Performance UPF t-shirt is built with our PURE-tech moisture-wicking system permanently infused in the fibers of the fabric.